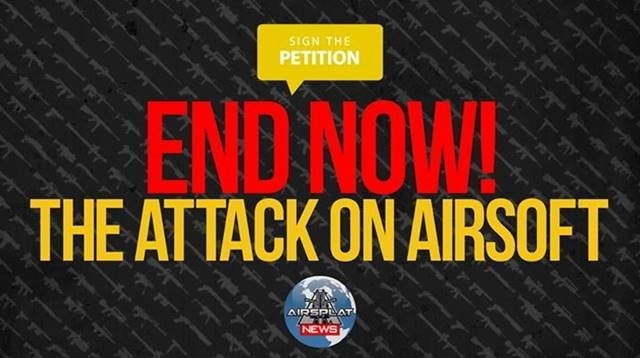 You can help END the attack on the sport of airsoft! We need a lot of signatures on the petition so please click the link below to sign. 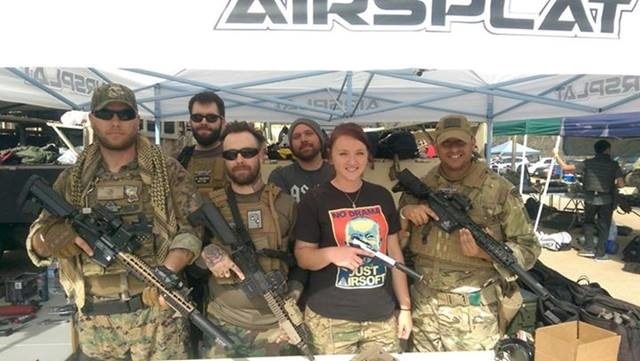 Team AirSplat had a great time yesterday at Jericho’s Red vs. Blue V event! Who was there? Like, comment, and share! 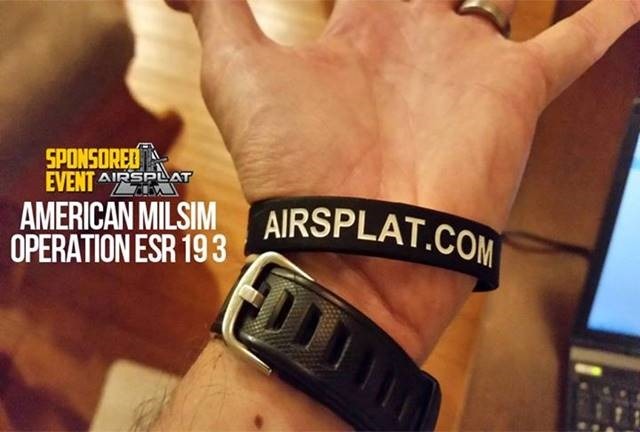 AirSplat is proud to be a wristband sponsor for American Milsim’s OP: ESR 19 3! Team AirSplat will be there to represent with OVER $400 in raffle prizes and goodies! Make sure you visit the AirSplat booth and say "Hi!" ¡Hablamos Español! 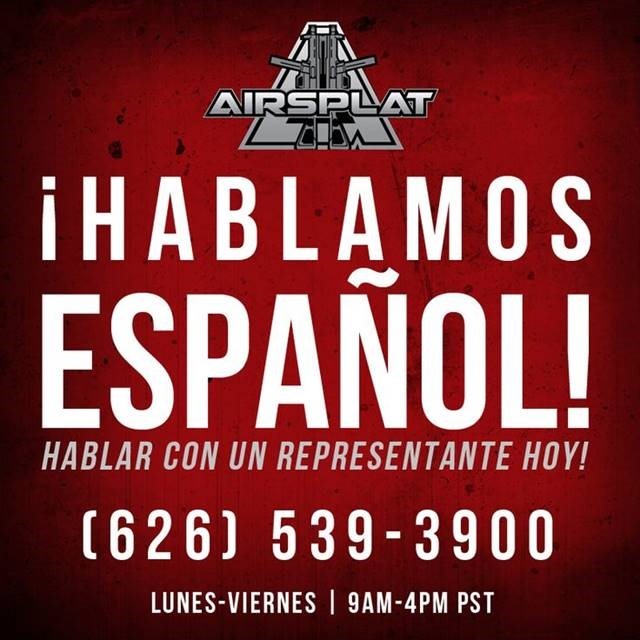 AirSplat’s Representantes de servicio al cliente hablan español. Para toda la ayuda que necesita por favor llámenos. Lancer Tactical Goggles Coming Soon to AirSplat! Like, Share, & Comment below!